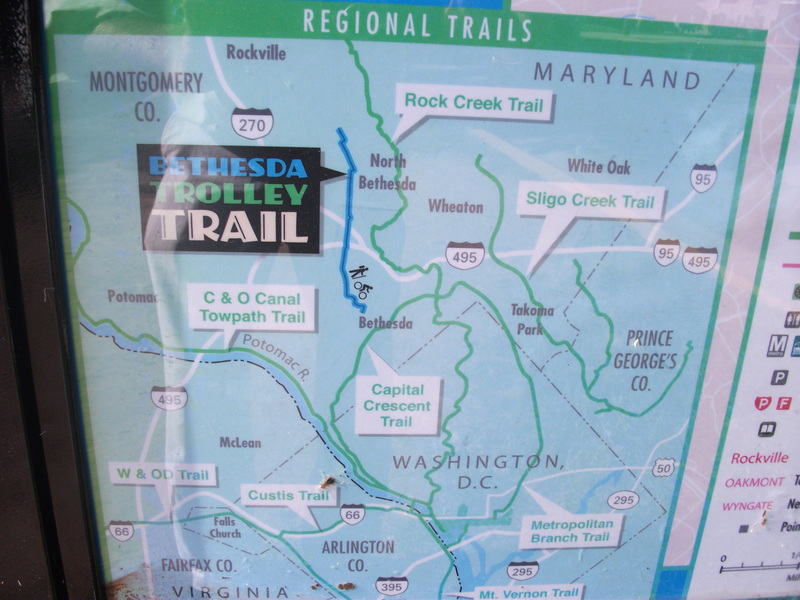 Reminder: Bethesda is Part of an Awesome Trolley Trail! Have you walked the whole trail? 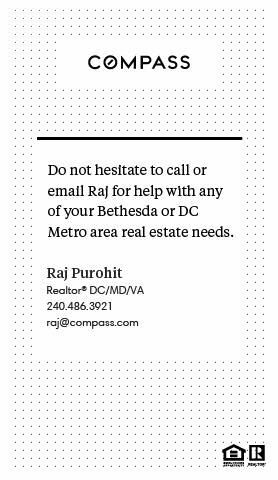 Drop a line and tell the community whether you enjoyed the walk!